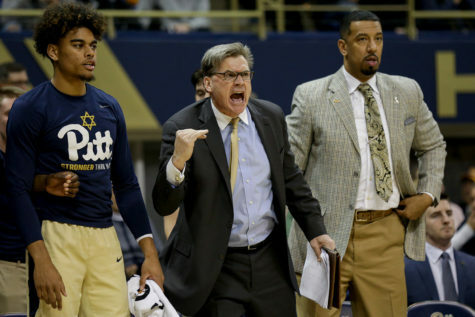 On his path to becoming a presence on Pitt’s sidelines, associate head coach Tim O’Toole picked up some advice from the two winningest coaches in the business, Mike Krzyzewski and Jim Boeheim. 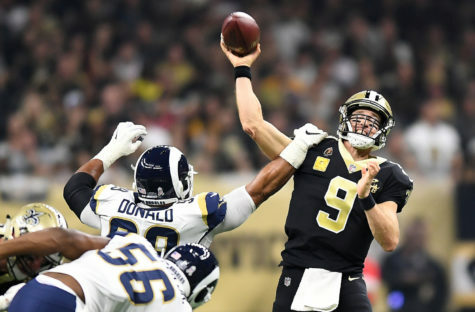 Does Pitt football deserve to be ranked? Did Le’Veon Bell make the right decision? Our staff answers these questions and more in this week’s Take 5. 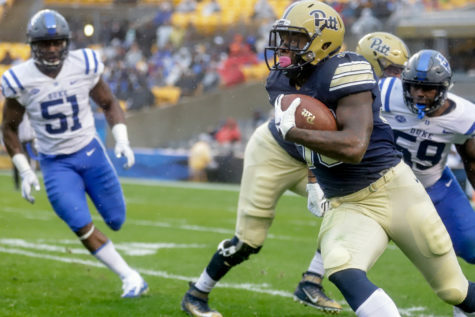 This week’s Take 5 column features two Pittsburgh-centric football storylines, including the Panthers’ quest for an ACC Coastal title and the Steelers’ success without Le’Veon Bell. In other news, a dark-horse Cy Young candidate has emerged for the 2019 MLB season and the Browns are still the Browns. 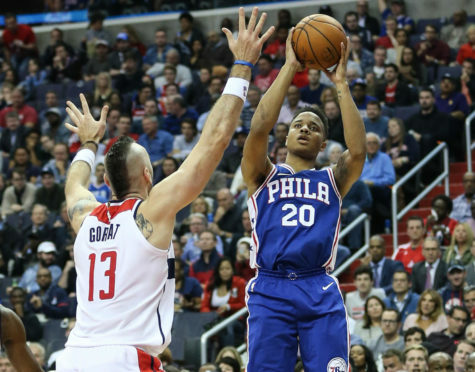 The Pitt News staff takes a look at each of America's three ongoing professional sports, from Markelle Fultz' improvement to the Bengals' false hopes.